On almost every measure of development rural women fare worse than rural men or urban women. Nearly one of every three women in the world — or 1.1 billion — is excluded from the formal financial system. And, the benefits of internet and technology are accessible to men at a much higher rate than women. Women are marginalized and being left behind in progress because of these and other factors, things that most of us take for granted in our lives. Client: Pact, in collaboration with Hewlett Packard Enterprises, UNICEF, USAID and others. Stunting Reduction in Songwe Region of Tanzania. This four-year project targets Tanzania's Songwe region, where poor hygiene and child malnutrition are especially rampant. The international development organization Pact is addressing root causes of stunting in infants and young children with a Social and Behavior Change Communication strategy focused on the individual, interpersonal and community levels. Digitizing Pact’s WORTH micro-banking and business development program with help from the experts at Hewlett Packard Enterprise. 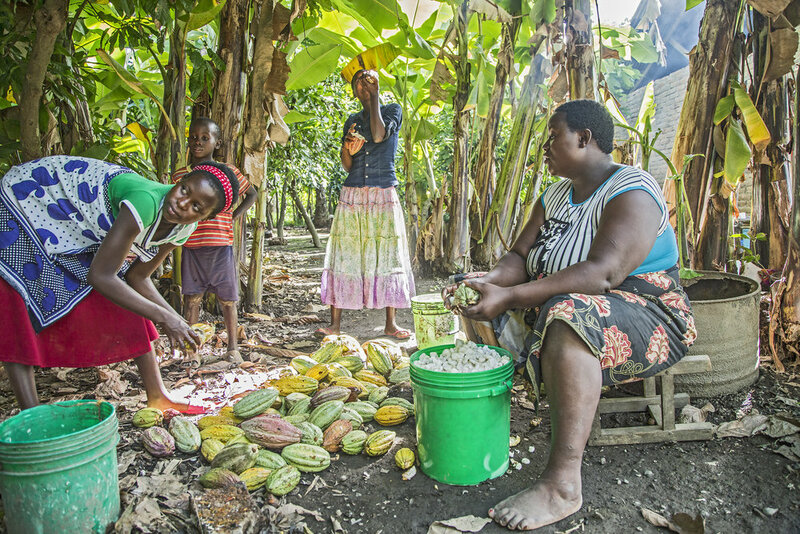 Enjoying the Cacao harvest in the Mbeya region, Tanzania. 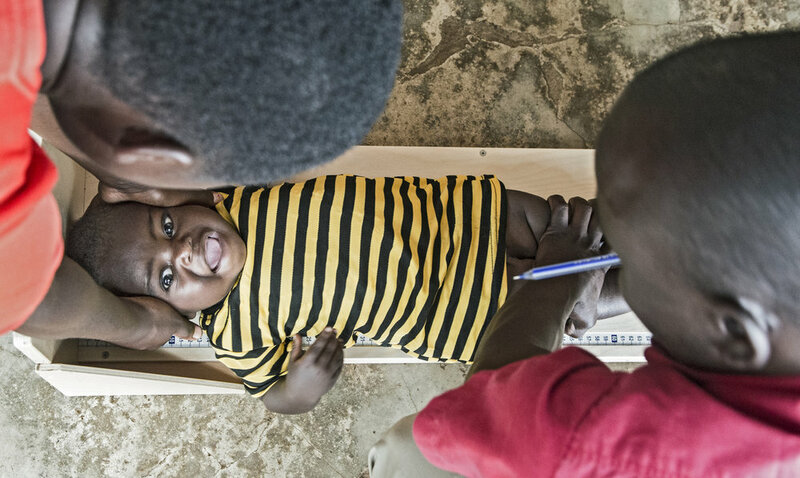 Providing reliable measurements is essential for calculating indicators such as stunting and wasting among children. Measuring a child in the Songwe region of Tanzania as part of the effort to reduce stunting in the region. A WORTH group beneficiary who recently started her own small business in the Mbeya region of Tanzania. A family in the Songwe region prepares for a meal. A diverse and nutritional meal plan is a crucial component of reducing stunting. In addition to nutritional requirements, play is essential to development because it contributes to the cognitive, physical, social, and emotional well-being of children and youth.